Éowyn Challenge: Bag End to Rivendell pathway maps, mileage, and descriptions for The Lord of the Rings and The Hobbit. Bag End to Rivendell pathway maps, mileage, and descriptions for The Lord of the Rings and The Hobbit. 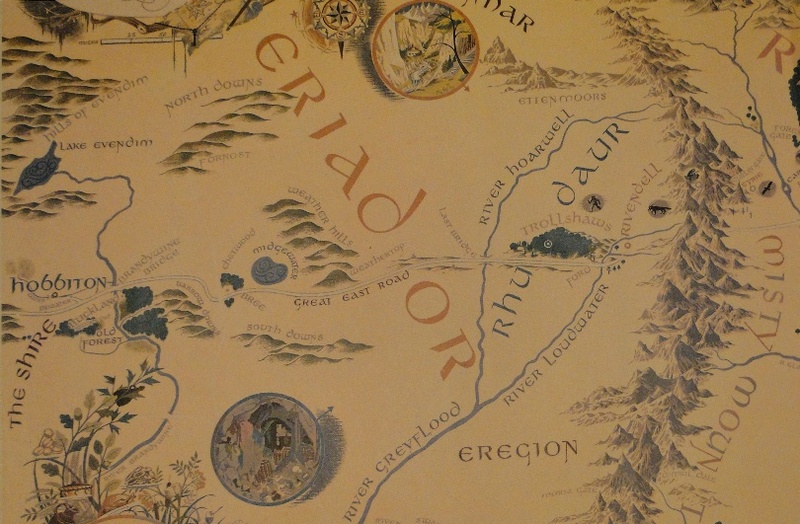 Based on the Éowyn Challenge walking journeys created by Karen Wynn Fonstad, the author of The Atlas of Middle-Earth. 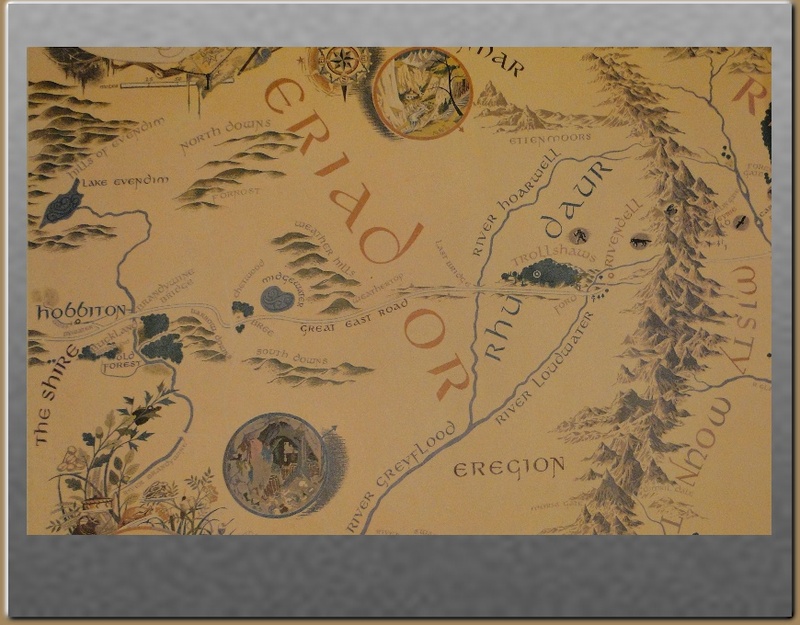 The map is by Pauline Baynes from There and Back Again - A Map of Bilbo's Journey through Eriador and Rhovanion, 1971.